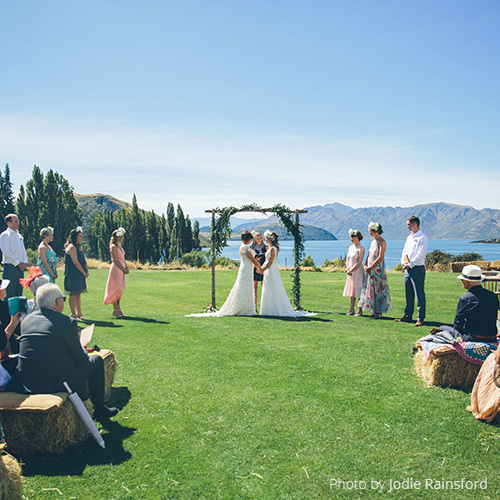 Glendhu station wedding venue located on the stunning shores of lake Wanaka. 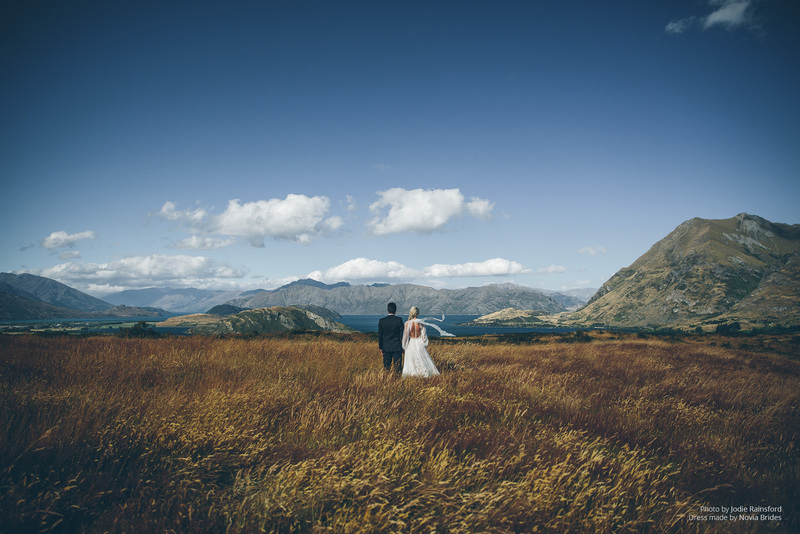 Glendhu Station is a family owned high country station on the shores of Lake Wanaka in the South Island of New Zealand. The 1,200 hectares organically certified property farms livestock by organic and biological methods, doing, what we believe, is justice to the surrounding environment. 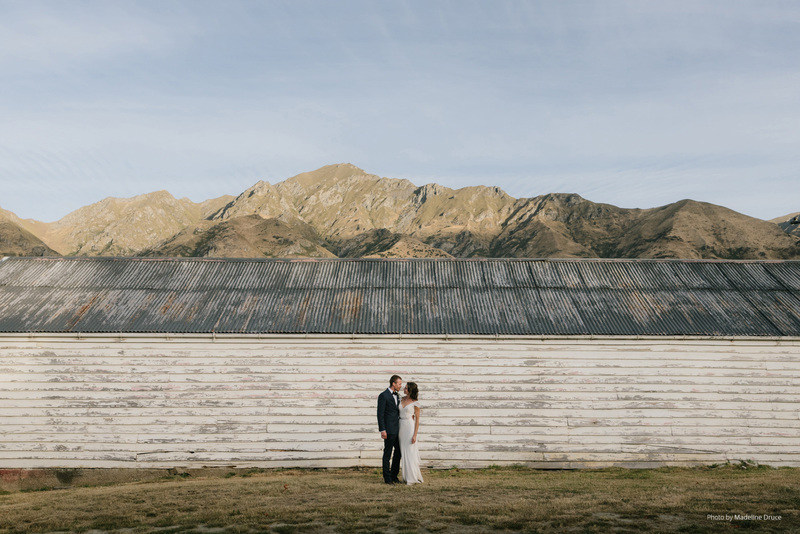 The woolshed’s versatility allows for conferences, workshops, theatre performances and of course, weddings. 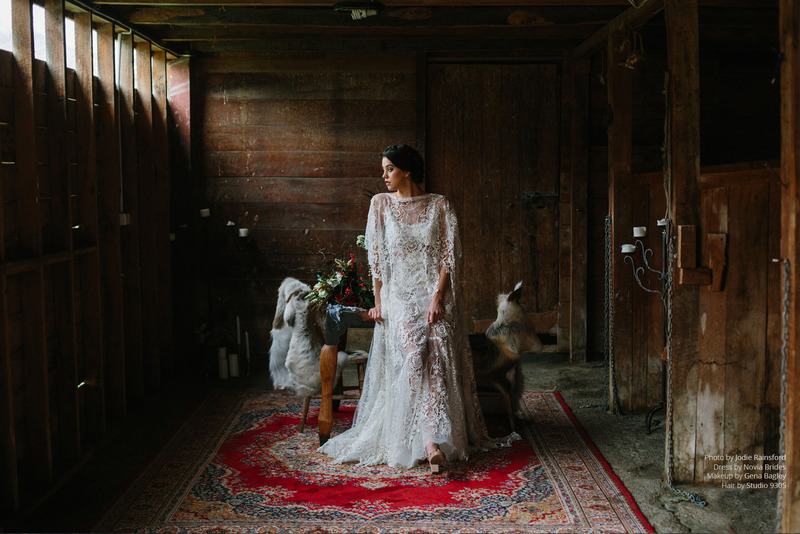 John and Emily McRae are your gracious hosts and are passionate about creating your very own rustic fairytale. 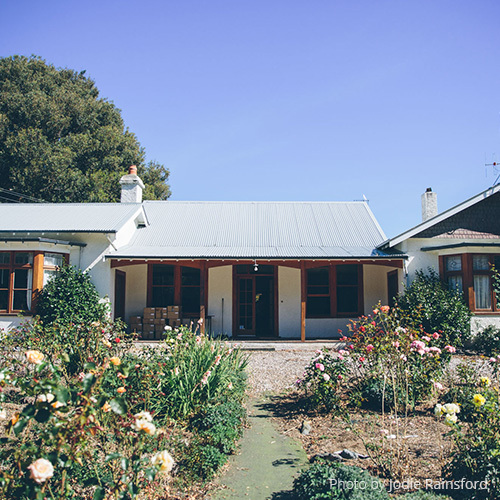 Experience majestic iconic lake and mountain views, established lush gardens, and the magic of a charming historic woolshed. 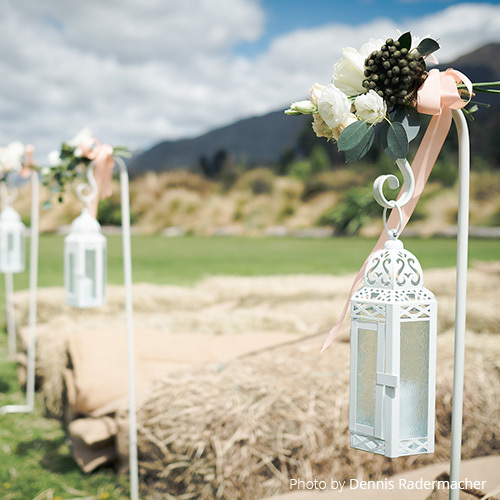 Clever landscaping and renovated shed features mean effortless flow into each unique stage of your wedding. Two large internal spaces provide flexible styling options for dining and dance. Access to the farm’s many elevated sites ensure incredible photo opportunities to treasure for a lifetime. Thanks for having us and our wee family! we all had a wonderful time and all our guests loved it too! We now have some very special memories! 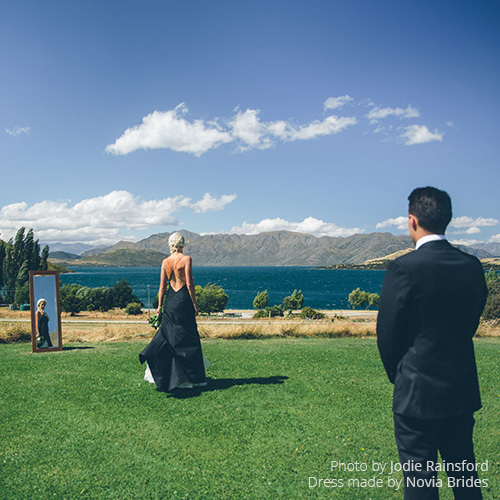 Wanaka has so many amazing people helping us put together our special day, a small town with great talent!! Dave & I just wanted to say a massive thank you for providing such an amazing venue for our wedding on 4th February! 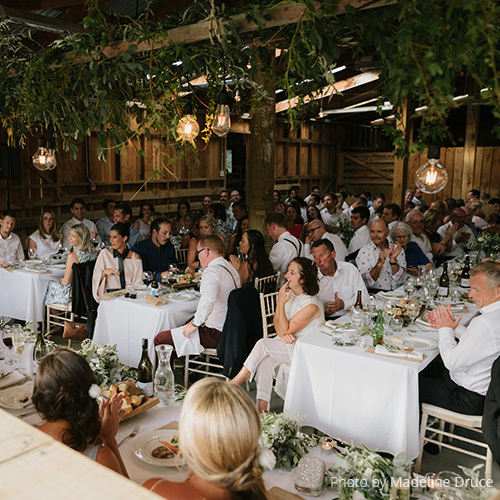 We had such fabulous feedback about the stunning location & it provided the perfect setting for our rustic style shin dig. Courtney and I just wanted to send you a note of thanks for the use of your amazing venue. 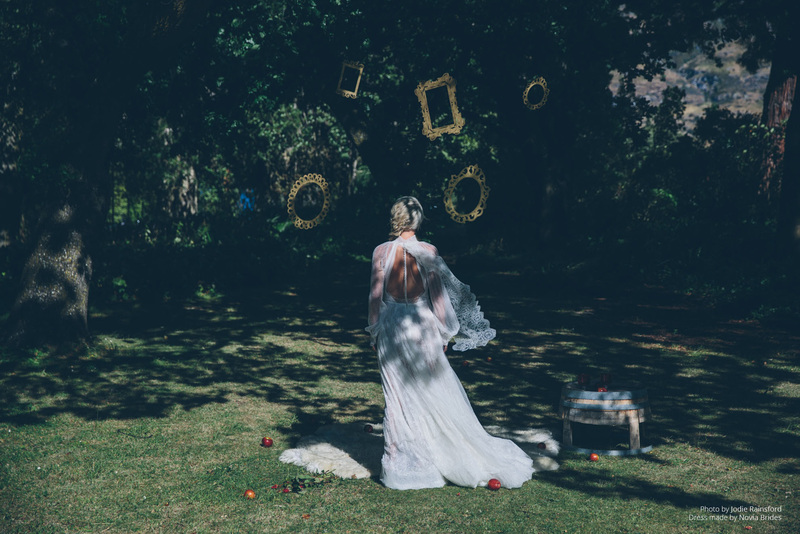 We have had so many comments on the beauty of the location. It was wonderful to have the entire weekend and be able to not have to worry about the set up on the day and also to host our bbq the next day. Thank you so much for the last minute autumn leaves, we loved them and it really reinforced the autumn wedding we had envisioned."